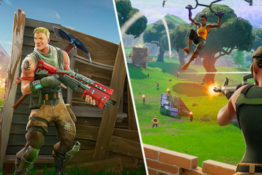 If you’d come to me months ago and told me Norwich would be holding a live Fortnite event that aimed to recreate the popular battle royale IRL, I would have told you it was folly. 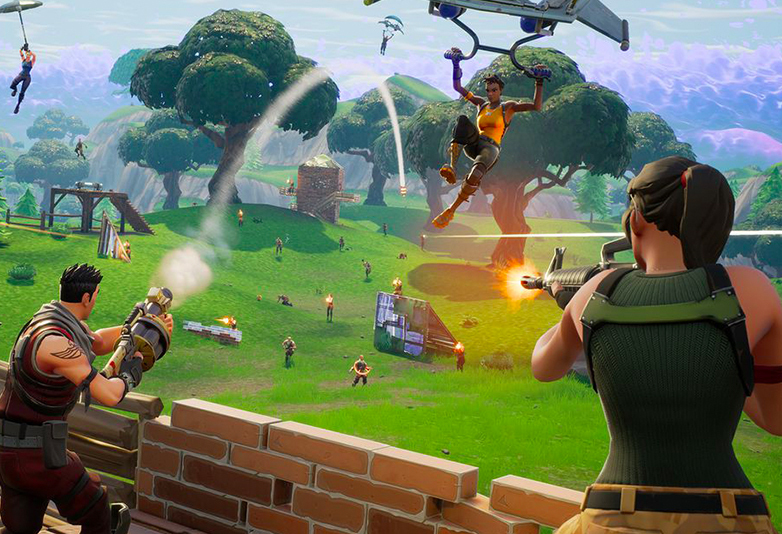 As it transpired, the Fortnite Live Festival – which took place on the outskirts of Norwich – wasn’t quite the rip roaring good time fans of Epic Games uber popular title were hoping for. Eurogamer reports that event organisers shifted around 2,500 tickets to kids and their parents. Standard entry to this festival of fun cost £12, and unlimited access to all the delights sequestered within cost an additional £20. Instead of a vibrant, full blown battle royale game come to life, attendees were instead greeted with a couple of fairground attractions in a damp, grey park. 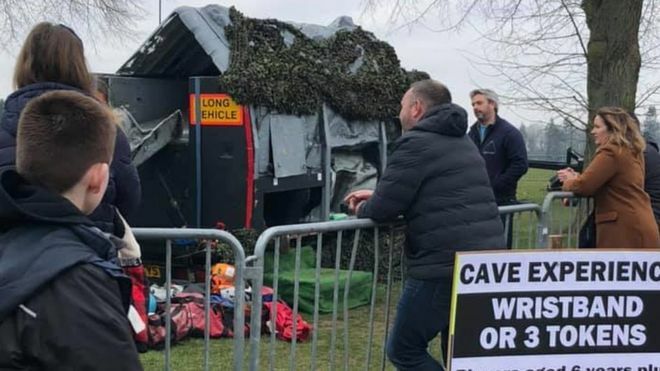 Those that went were treated to the likes of a climbing wall, archery, four person go-karting, and a terrifying sounding attraction dubbed simply “the cave experience”, which was nothing more than a lorry with some sheets thrown over it. Truly, this is the closest Norwich will ever come to having its own Fyre Festival. Event organisers don’t appear to have responded to any requests for comment, and angry parents hungry for a refund have been met with a Facebook event page that no longer exists. One parent told BBC that it was like a rubbish school fete, while another brilliantly compared the shambolic event to the hilariously awful “theme park” from Father Ted. 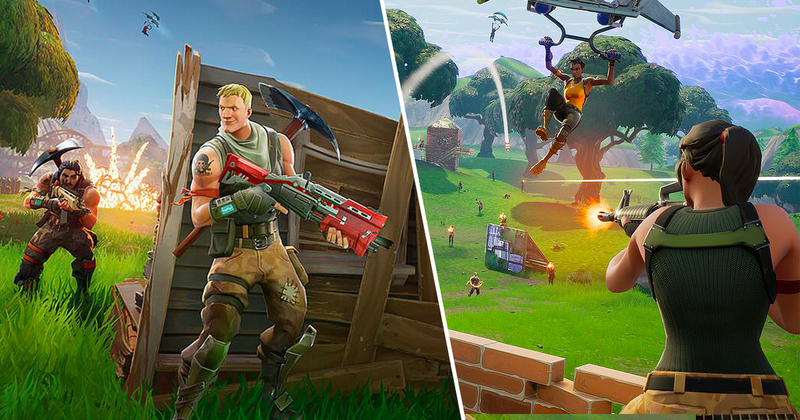 Fortnite is all about hunting people down and killing them. I felt like doing that to the people who organised it. Thrillingly, this company is planning to host similar experiences in locations such as Newark and Spalding, according to its Facebook page. I for one can’t wait to see how those go.